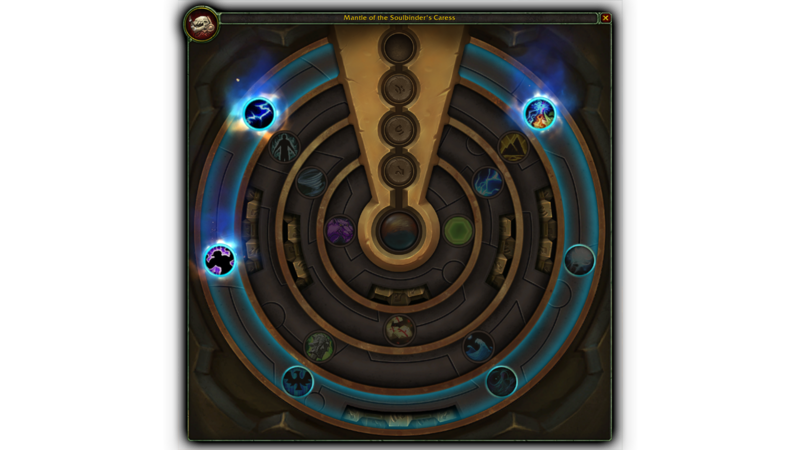 Since the launch of Battle for Azeroth, players have been empowering their Heart of Azeroth and collecting Azerite armor to gear up for the battles ahead. Since then, we’ve made a variety of adjustments to the system—and we have a few more updates coming with the second part of Tides of Vengeance on January 23 that we’d like go into more detail on today. Pain Suppression applies Atonement to the target and instantly heals them for 15,313. (Passive)Your spells and abilities have a chance to conjure Bwonsamdi’s spectral visage, beckoning you closer. If you approach him, gain 57 to all stats for 5 minutes, stacking up to 5 times. If you fail to heed his call, lose 1 stack. (Passive)Your heals have a chance to apply Bracing Chill. Healing a target with Bracing Chill will heal for an additional 2,574 and move Bracing Chill to a nearby ally (up to 6 times). When an enemy you harmed dies, you heal for 6,361 and gain 93 Speed for 6 seconds. Bonded Souls: Your spells and abilities have a chance to trigger a Soulbond for 15 seconds. 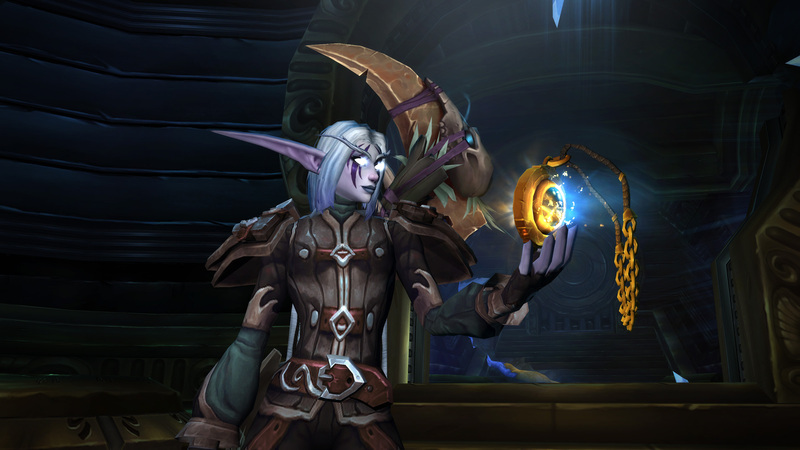 During Soulbond, every 5 seconds you and your nearest ally are both healed for 3,456 and gain 141 Haste for 5 seconds. Ancients Bulwark: Standing still grants you Deep Roots, increasing your Versatility by 179. Moving instead grants you Uprooted, healing you for 259 every 1 second. Apothecary’s Concoctions: Your damaging abilities have a chance to deal 1,262 Plague damage over 6 seconds, and your healing abilities have a chance to restore 2,415 health over 6 seconds. These effects are increased by up to 100% based on the target’s missing health. ← Prev news: Watch the Live Q&A VoD with Ion Hazzikostas Here!